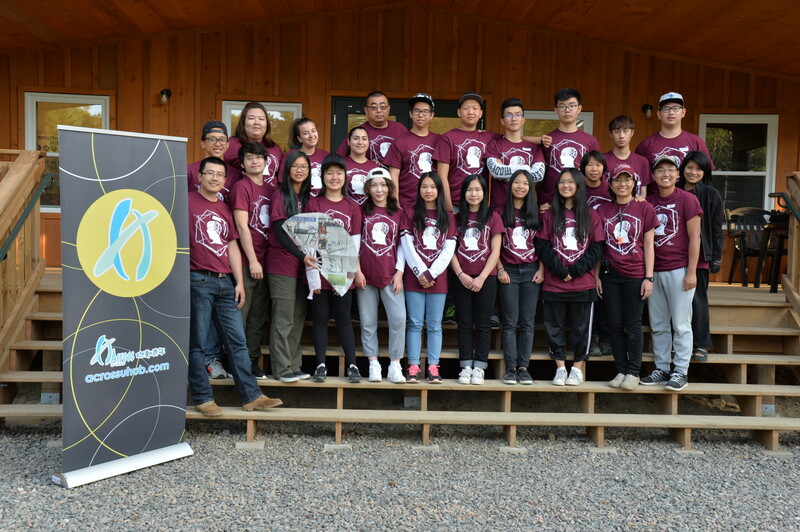 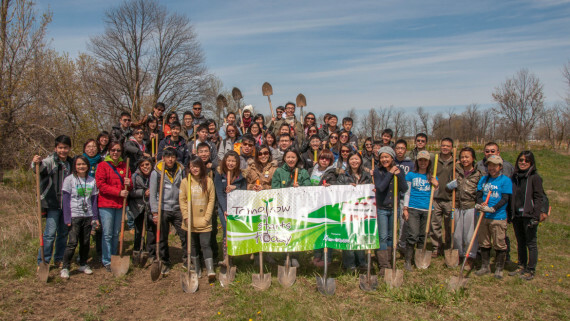 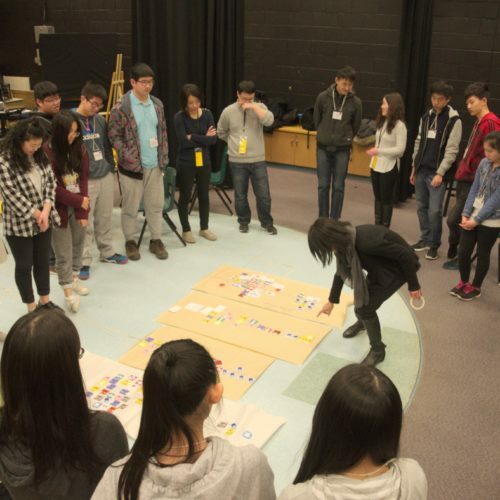 is an after-school program, developed by Across U-hub, partnered with Toronto District School Board that focuses on SELF-DISCOVERY, PEER RELATIONSHIP and LEADERSHIP DEVELOPMENT for high-school students of East Asian immigrant descent. 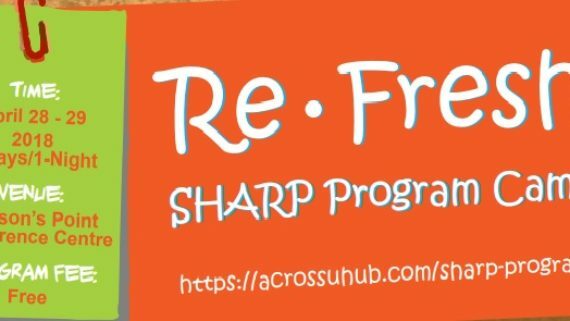 SHARP seeks to nurture the students’ SENSE OF BELONGING, improve WELL-BEING, and build CHARACTER. 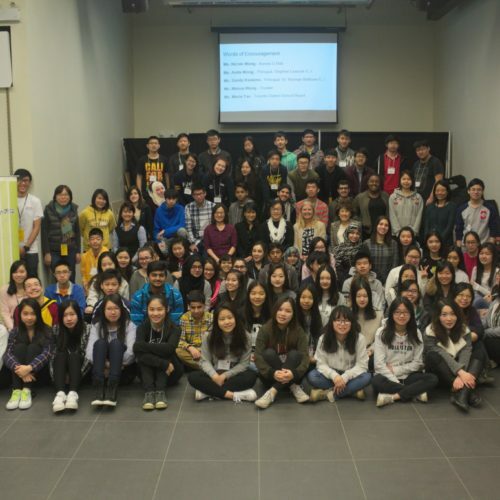 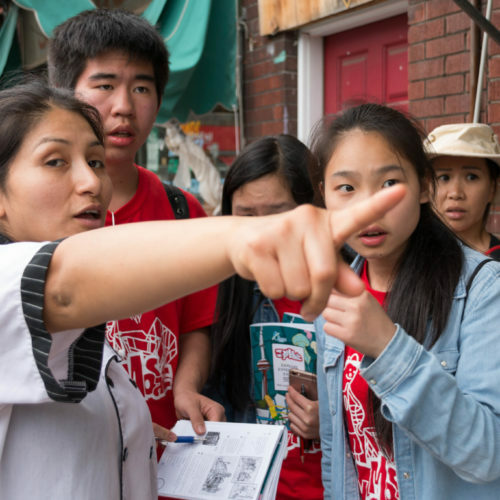 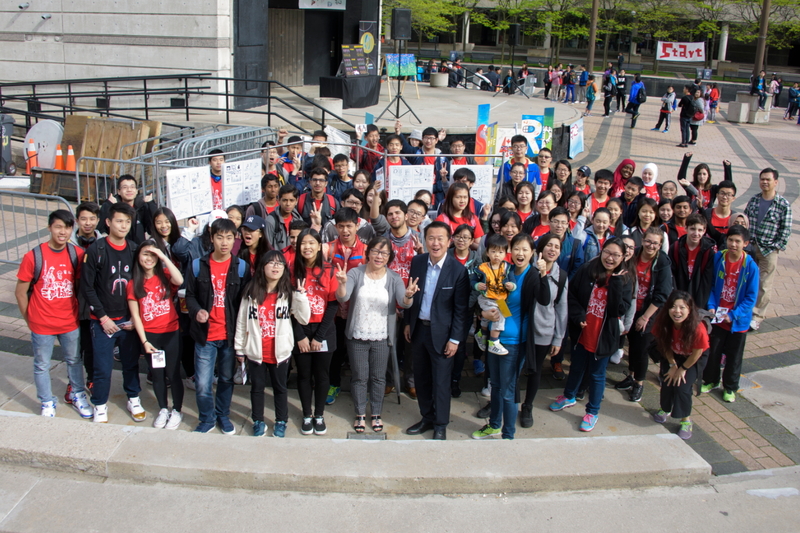 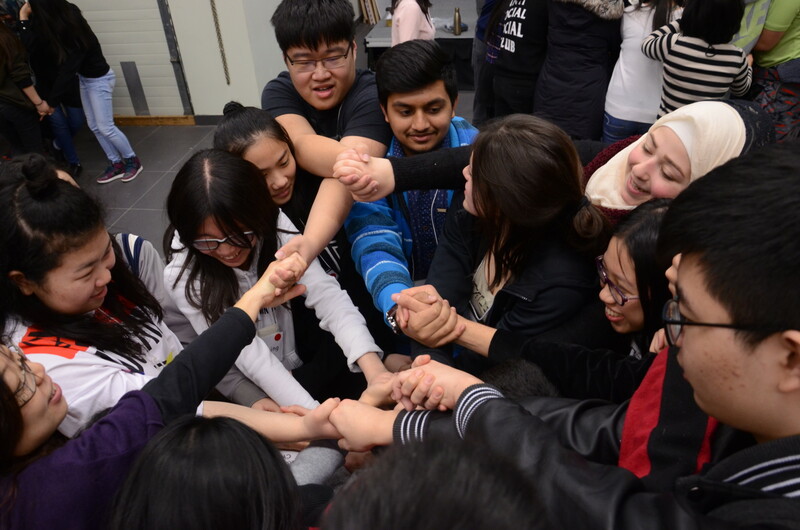 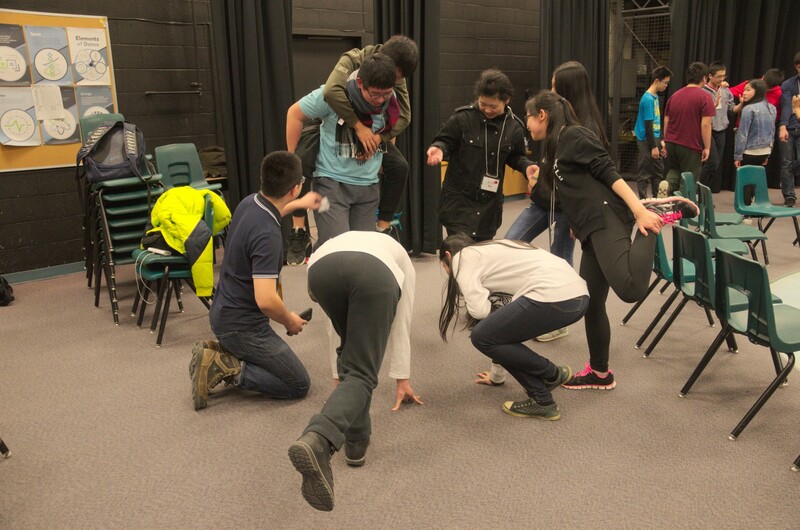 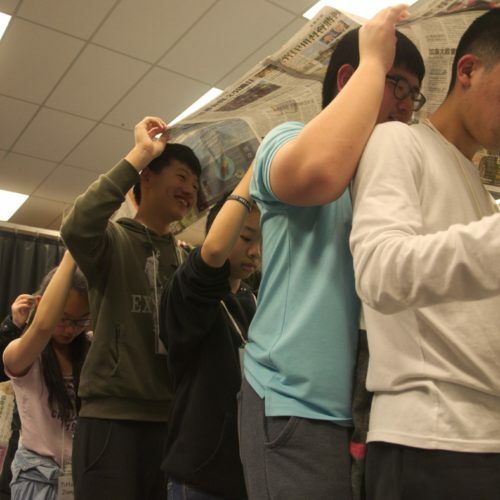 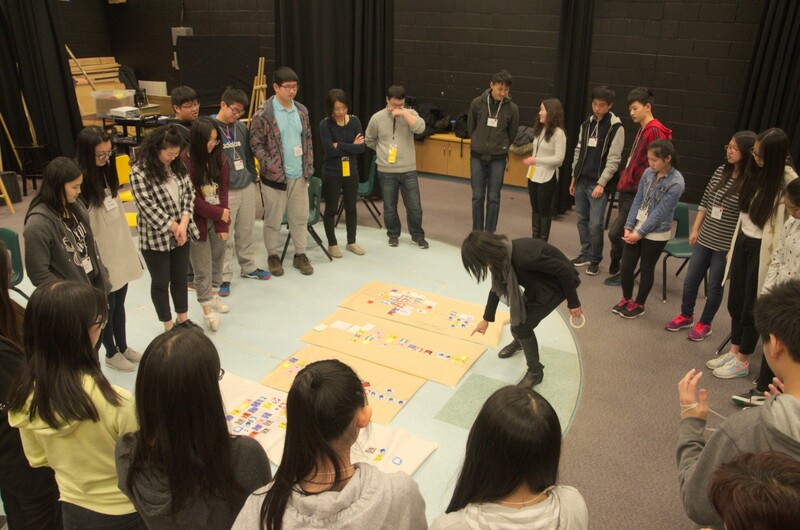 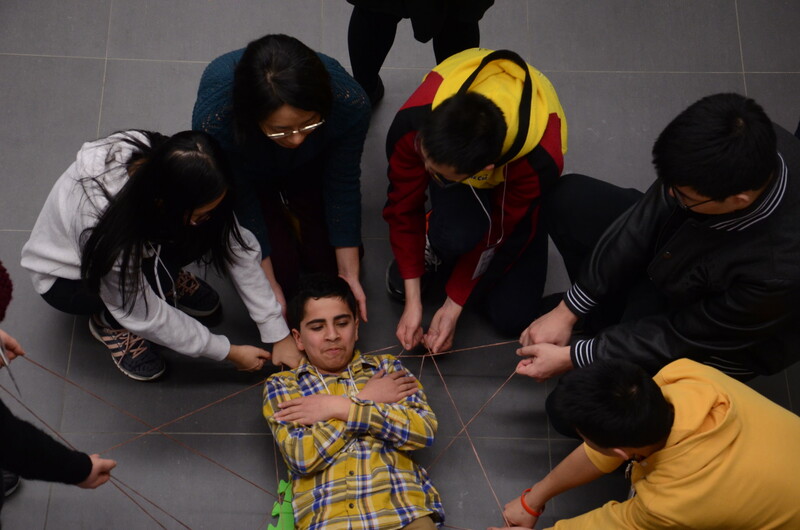 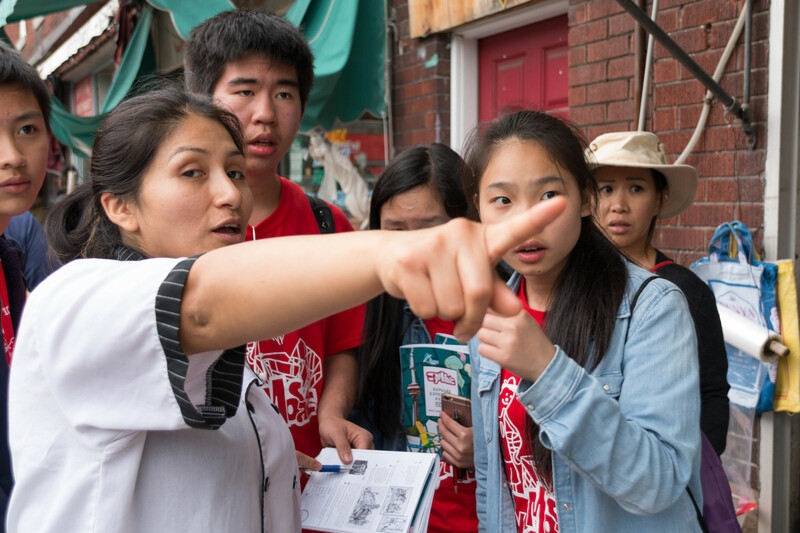 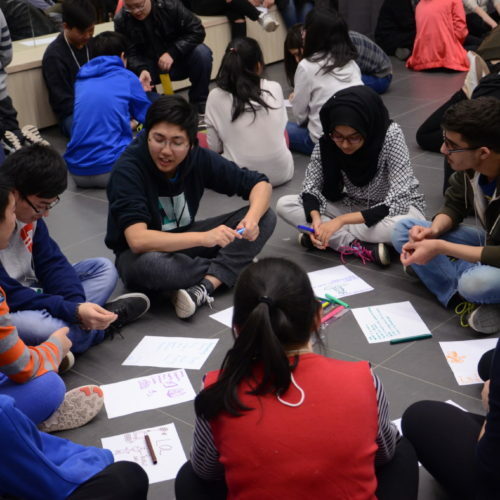 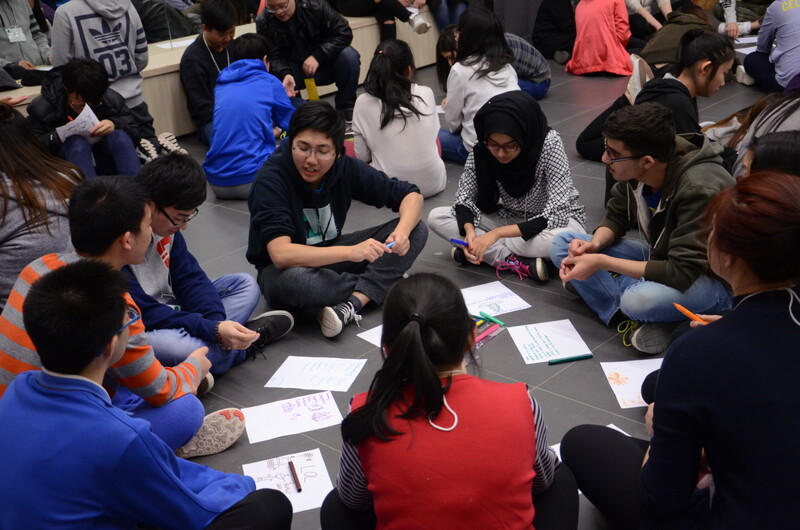 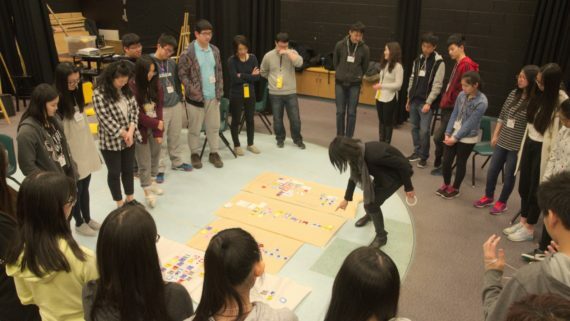 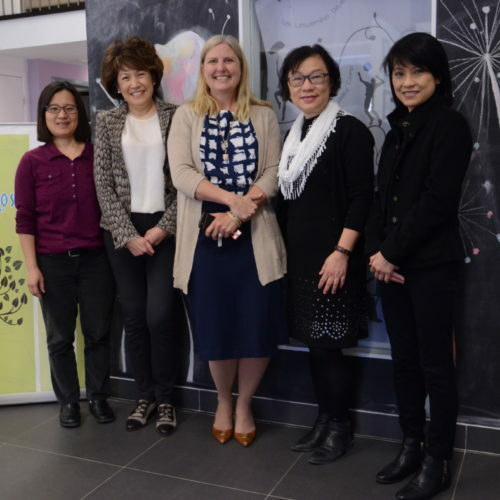 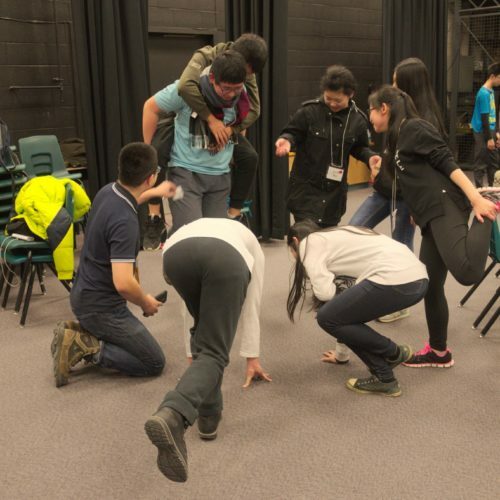 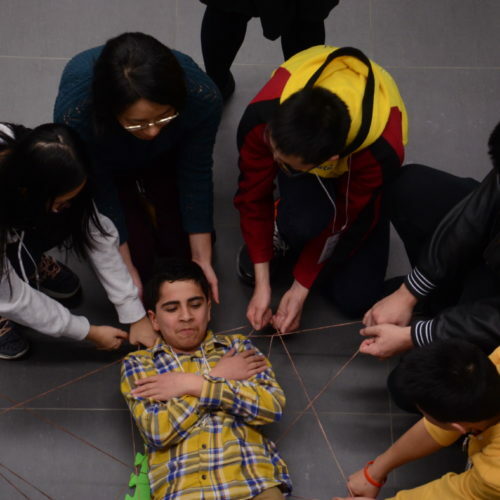 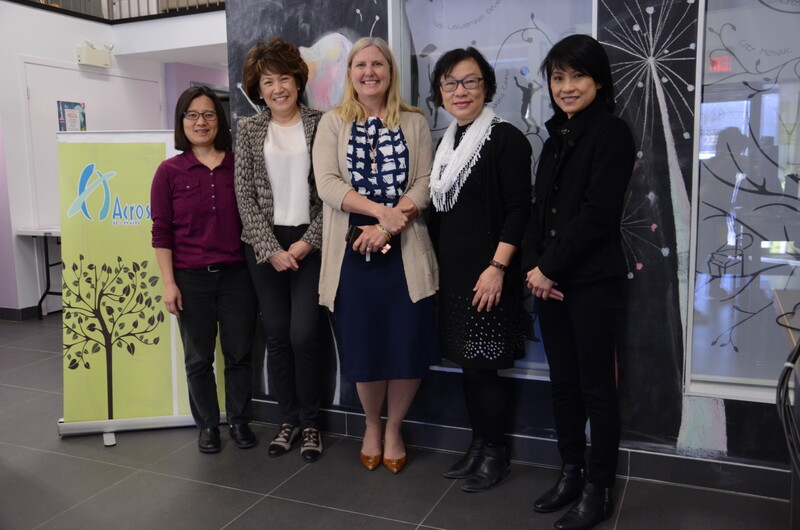 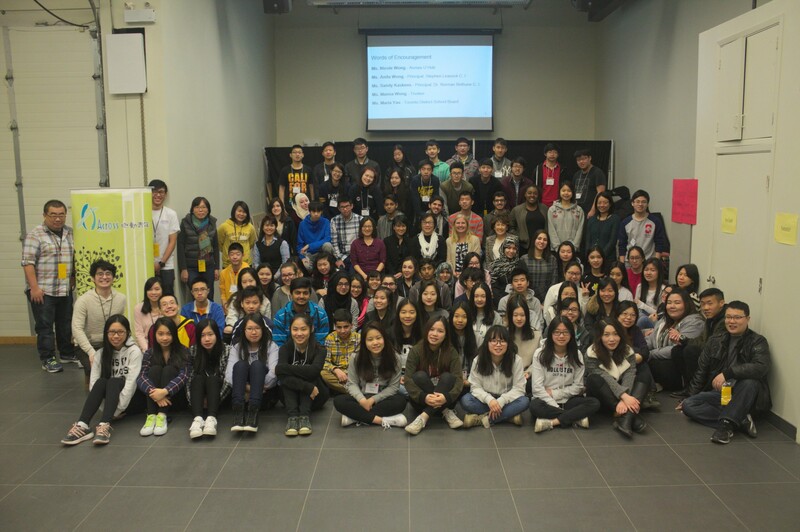 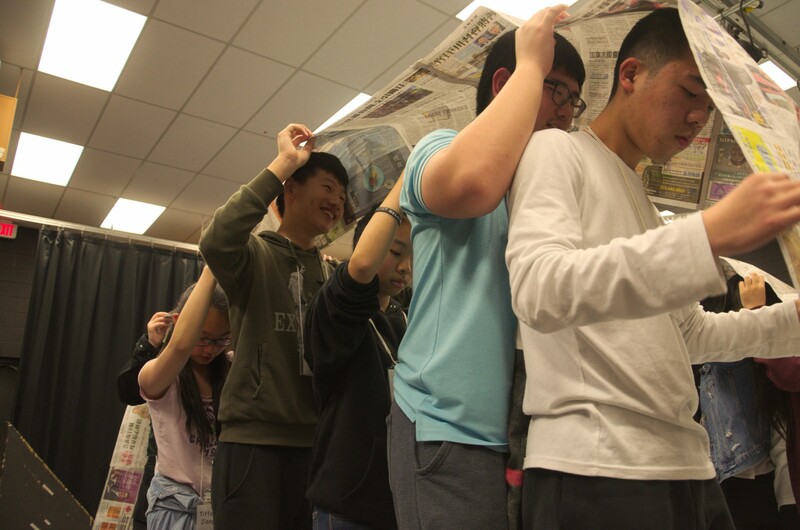 An after-school program, developed by Across U-hub, partnered with Toronto District School Board that focuses on SELF-DISCOVERY, PEER RELATIONSHIP and LEADERSHIP DEVELOPMENT for high-school students of East Asian immigrant descent. 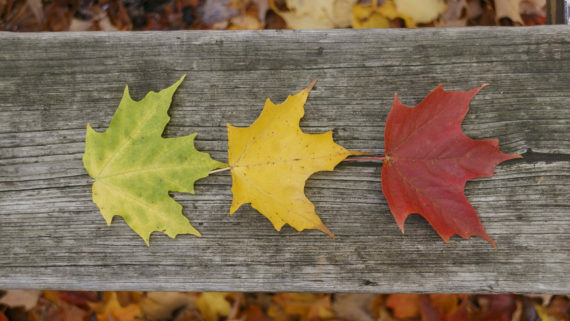 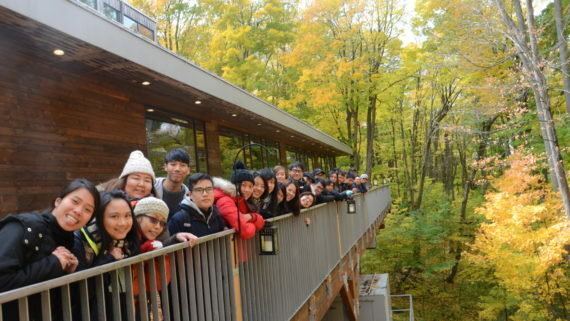 An enjoyable introduction to nature by joining a guided hike to learn about plants and animals that call Kortright Centre home. 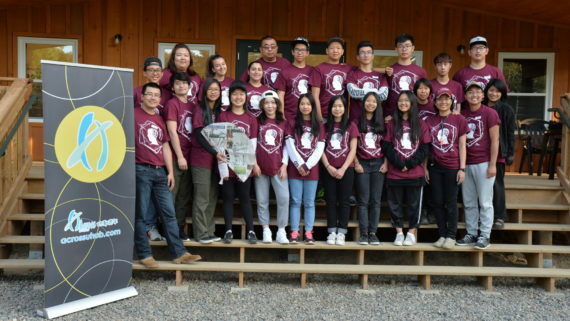 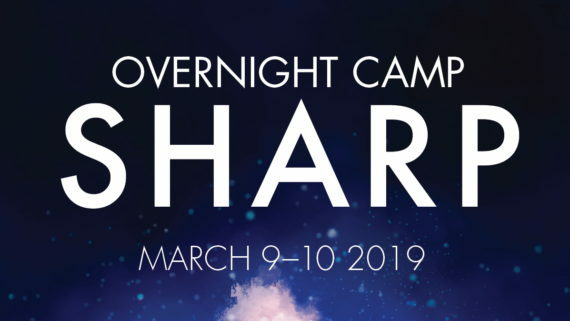 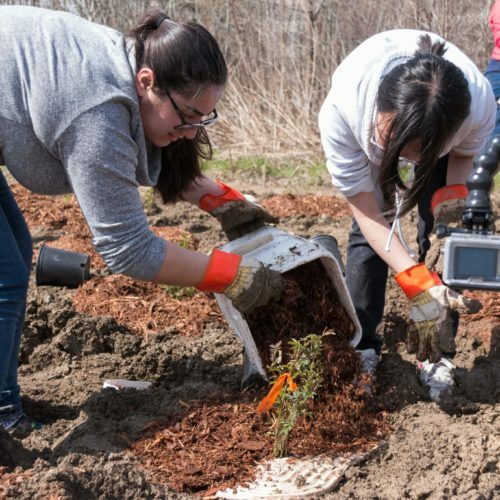 Enjoy an educational workshop or guided hike to monitor local streams, learn skills to live like First Nations people and early European settlers and explore the property by hiking to learn about plants and animals. 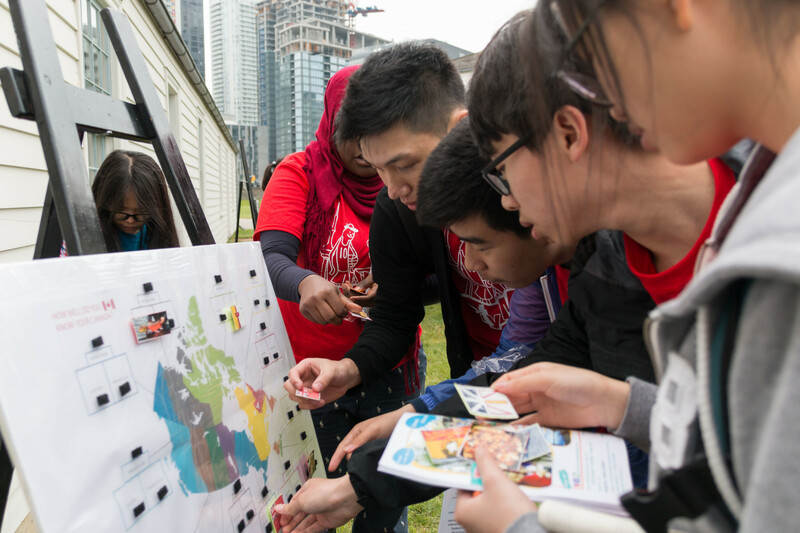 City Warmer is about giving back to the community. 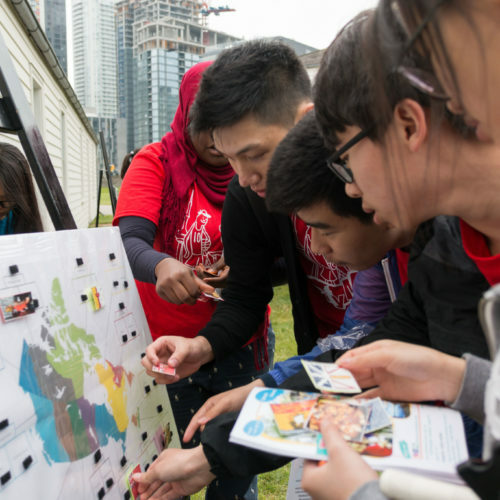 To bring awareness about children in desperate situations and poor living conditions around the globe, we carefully inspect, sort, and process all gift-filled shoeboxes at an Operation Christmas Child Processing Centre located in the Waterloo Region, ON. 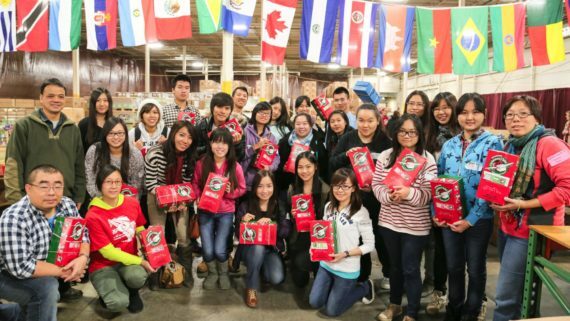 Join our shoebox processing day trip to show LOVE and CARE to the children of the world! 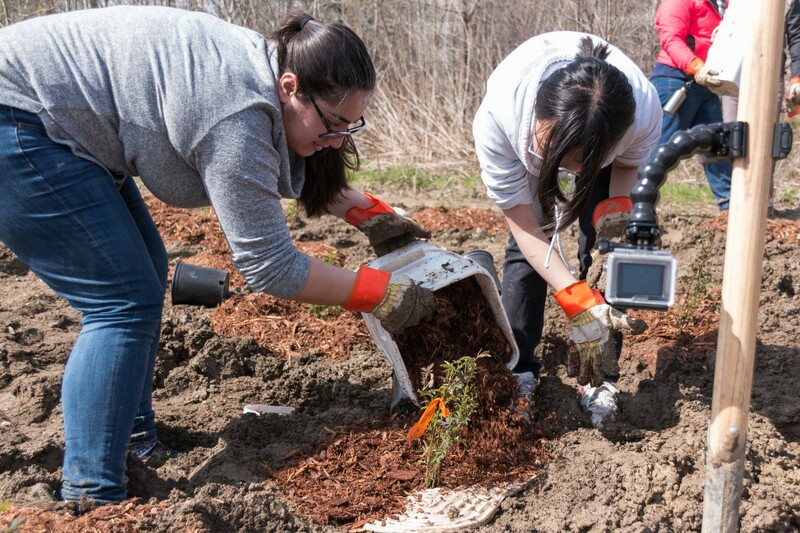 Join us to build a healthier environment !